If you’re a one-person show or your designers are swamped with projects from all other departments, then Spark Post will change your life. …and more WITHOUT having to rely on the expertise of a graphic designer. You can even upload your company’s logo and color palette to let your company’s personality shine through with each piece of content that you create. You can play around with Adobe Spark Post on the web or your phone, all for free. Give it a shot RIGHT HERE. RIPL is actually a new one for me, but it has proven to be a useful tool for creating amazing animated content for our social media channels. 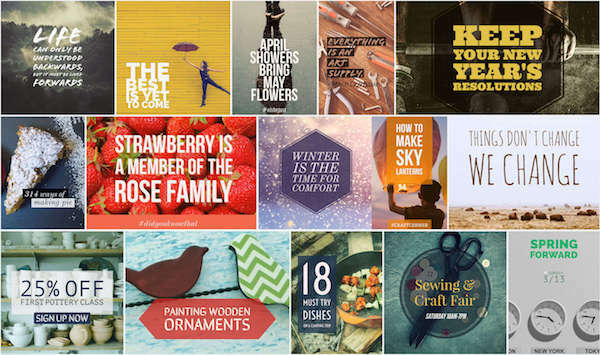 RIPL is very similar to Adobe Spark Post in that it can help you create well-designed elements for your brand, but it goes one step further by allowing you to post to your accounts directly from the site. It also keeps track of your weekly engagements and helps you set goals as you grow your channels. Data-informed decisions are becoming more and more important for social media managers in a digital world riddled with algorithms and saturation. Thankfully, Social Blade makes it easy for you to track the health of your channels AND provides you an evaluation of your performance. Think you’re running your Instagram or Twitter at an A+ level? Hop over to Social Blade to see how you stack up! One tactic of successful social media marketing that a lot of people forget about is competitive analysis. It is extremely valuable to understand your competitors and find out what they are doing right. With this, you’re able to see what competitors have posted that has received the highest amount of engagement. Use this to give yourself a bit of inspiration on what type of content resonates with your target audience. 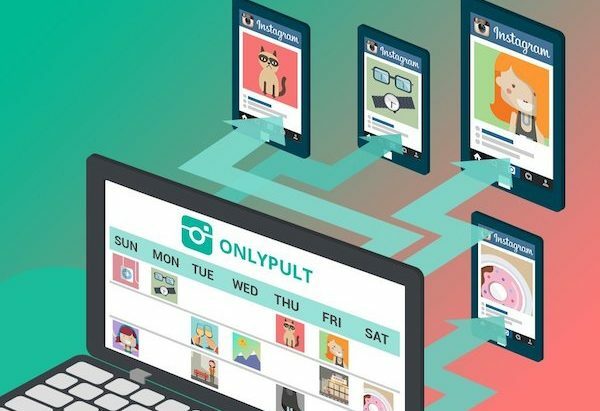 I’ve used a lot of Instagram “helpers” in my day and found that Onlypult is one of the best for the ever so important reporting feature. If you’ve used Instagram Insights (which you absolutely should), then you’ve probably experienced its complete lack of customization. Onlypult not only solves this issue by letting you edit the date ranges, it also provides you with the ability to access insights on your desktop. 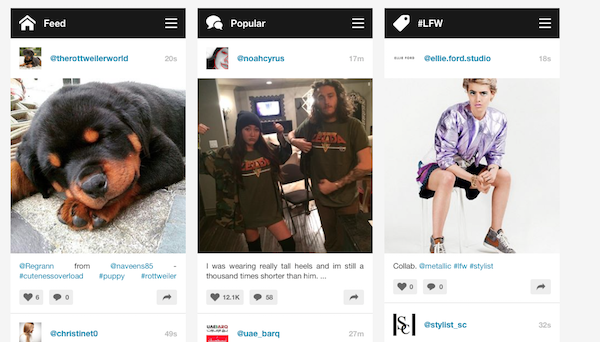 Oh, and it also works really well for scheduling Instagram posts. Win-Win! If you’re managing multiple social media accounts at the same time, then you know how hard it can be to keep things organized. Stop forgetting all of the details and start organizing your tasks in the amazing task organizer, Wunderlist. If you go through the notes on your phone, you’ll probably find a laundry list of content ideas that have slowly been buried over time. You should really do yourself the favor of keeping all of your ideas in one place. 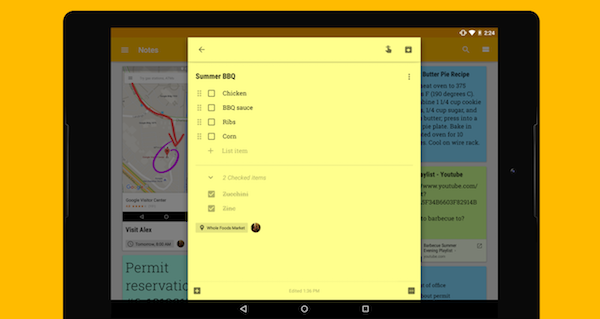 Google Keep is the perfect way to do this. Oh, and the best part? All of your items sync with your Google account so they are accessible from anywhere! 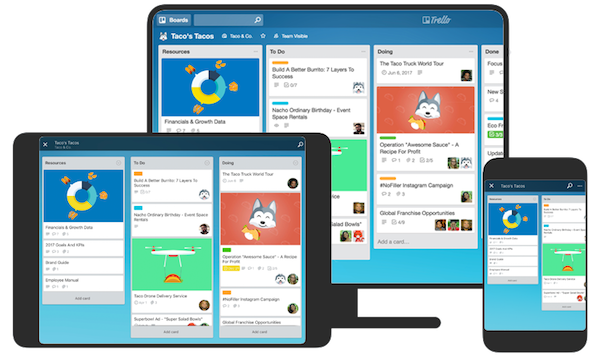 If you’re working with a lot of outside contributors, then Trello will be your best friend. 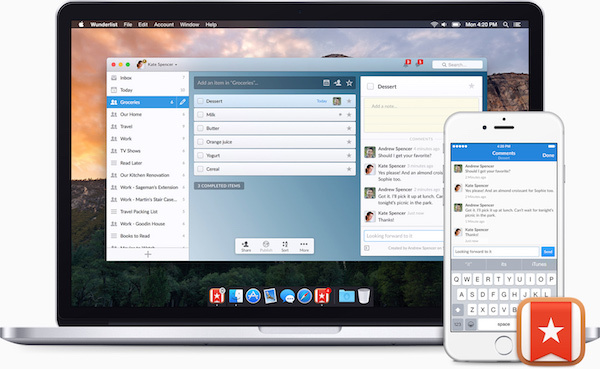 It’s easily one of the best project management platforms and somehow it’s completely free. Trello’s boards, lists, and cards enable you to organize and prioritize your projects in a fun, flexible, and rewarding way. Enjoy keeping your contributors on task and making sure that projects are moving along the pipeline in a timely and organized manner. The post 8 Free Tools Every Social Media Manager Should Be Using Every Day appeared first on DigitalMarketer. Read more about this at digitalmarketer.com.